Stellarium is an awesome 3D planetarium with amazing features and visuals, you can choose options like ‘atmosphere’ and ‘day or night’ even the location you are standing on the planet viewing the sky. All stars and planets are accurately mapped depending on the location you select. I first found this amazing beauty on Ubuntu Linux it can be downloaded from many linux ‘Add / Remove Programs’ in the menu. This works on Windows, Mac and Linux, and boy is it cool. 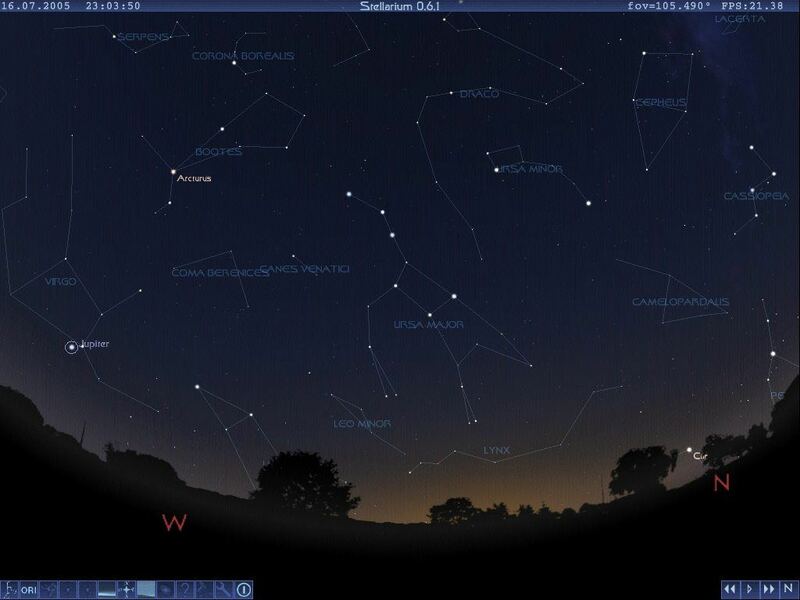 * Note * I recommend for Linux users to use the Add/Remove Programs OR Ubuntu Software Center in your ‘Applications’ menu to install Stellarium.